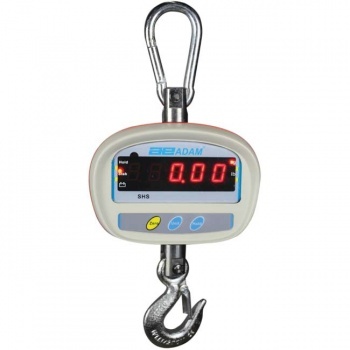 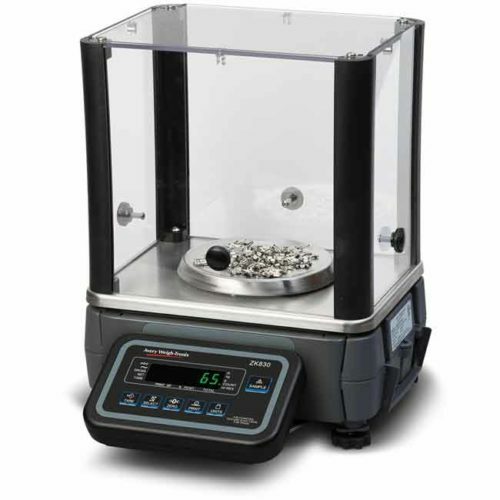 Adam SHS hanging scales offers a strong and safe solution for weighing suspended objects. 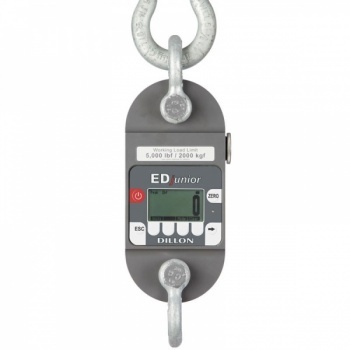 Ruggedly constructed to perform dependably in industrial settings, the SHS features polycarbonate indicator housing, chrome-plated steel hook, safety catch and oversized swivel shackle and bolt. 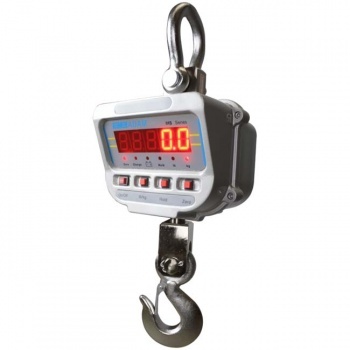 The hook and shackle rotate, giving complete flexibility. 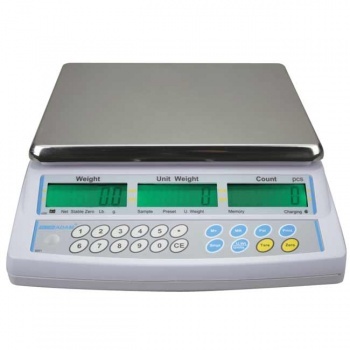 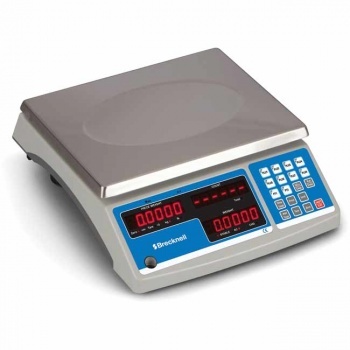 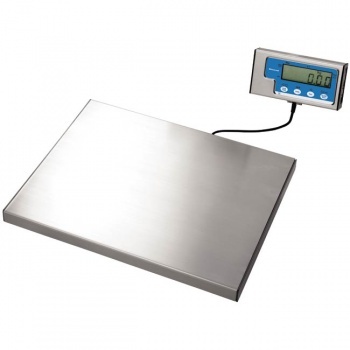 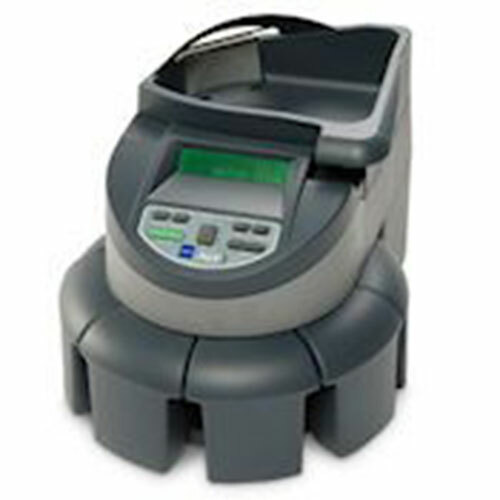 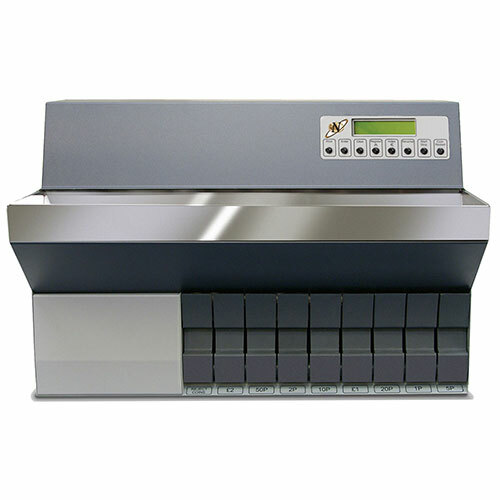 A remote control allows safe and simple operation of the scale. 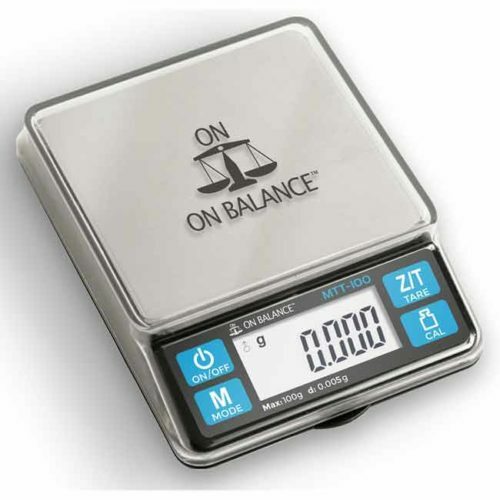 Readings are shown on a bright-red LED display, making them visible in any lighting conditions, including outdoors. 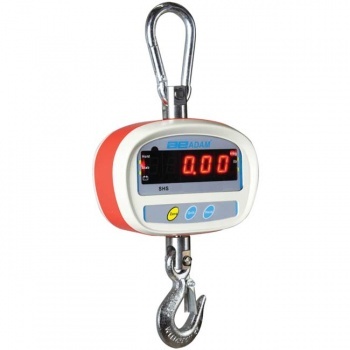 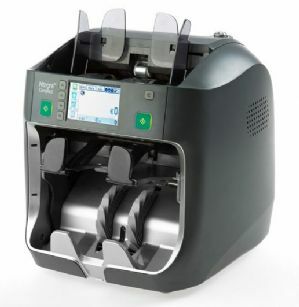 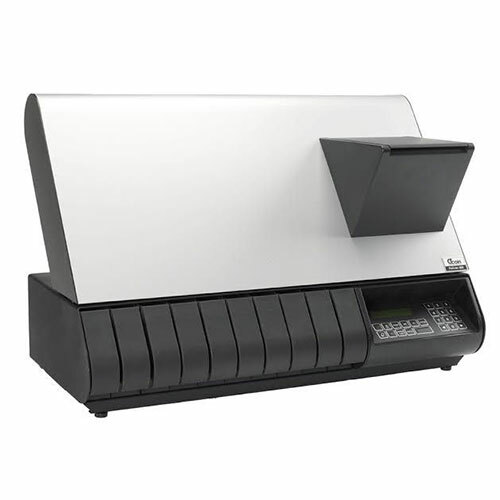 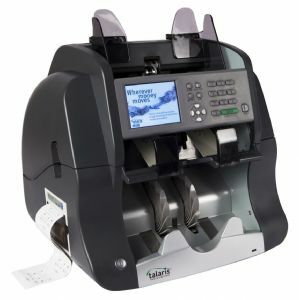 The hold function retains the reading on the display after the weight is removed from the scale, allowing time for the operator to record results. 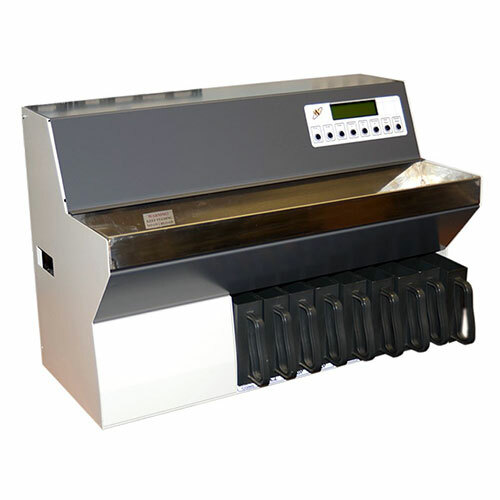 Overload Limit Adam Equipment Co Ltd, its directors, staff, owners and affiliated companies and organisations cannot be held liable for any resulting damage or injury sustained as a result of the machines being used in excess of their capacities and ultimate overload limits.